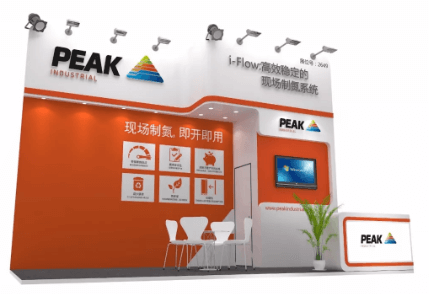 Peak Gas Generation China attended the Productronica China exhibition in Shanghai. China. The event took place at the Shanghai New International Expo Center (SNIEC) from March 14-16th and one of the many focuses of the event was on how gas generation technology can be used to benefit the electronics manufacturing industry. Productronica is one of the leading platforms for advanced electronics manufacturing. The event attracted 1,370 exhibitors from 23 countries and 77,754 visitors visited the exhibition. In Printed Circuit Board (PCB) processing, nitrogen is needed to maintain a clean, dry, inert atmosphere for storage and for reflow, selective or wave soldering surface-mount technology to PCBs. 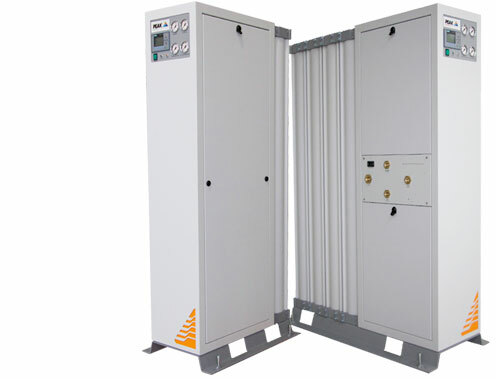 Through Pressure Swing Adsorption (PSA) technology, i-Flow’s membrane separates nitrogen from compressed air and provides you with nitrogen at over 100 pre-configured flow rates (64-7212 SCFH) with a purity of up to 99.9995%. Ditch bulk nitrogen cylinders and make the switch to i-Flow today so you can make your own bulk nitrogen.